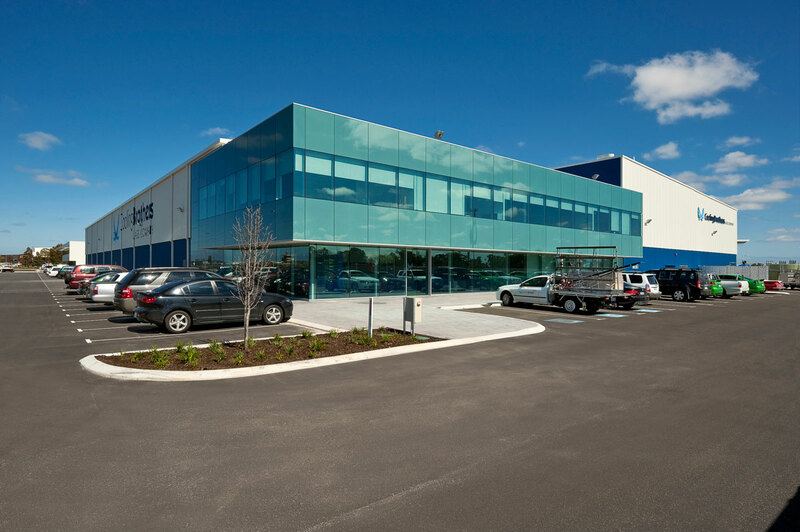 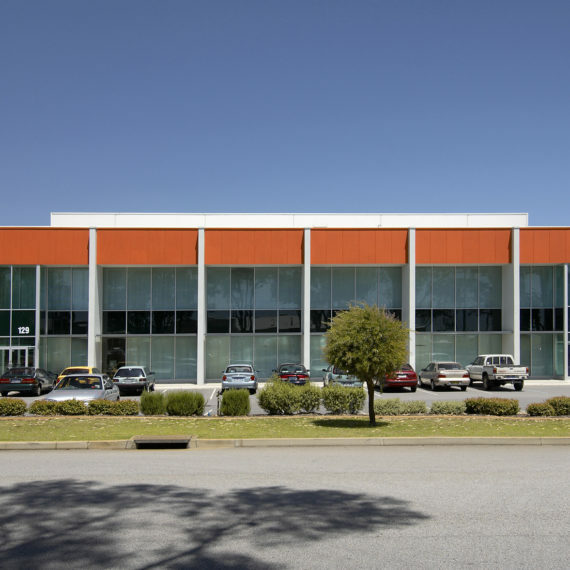 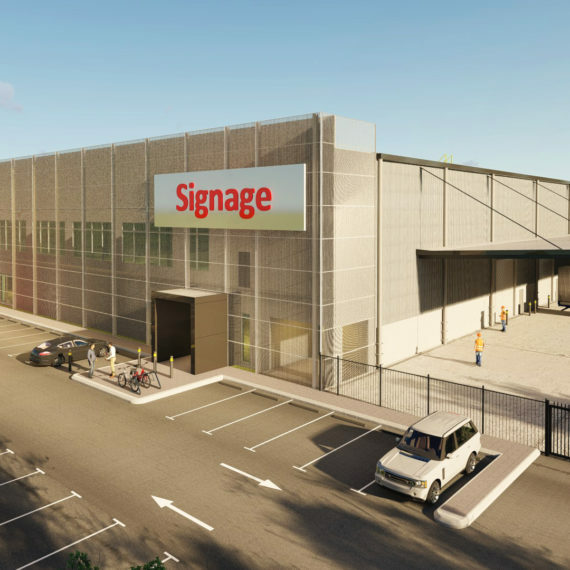 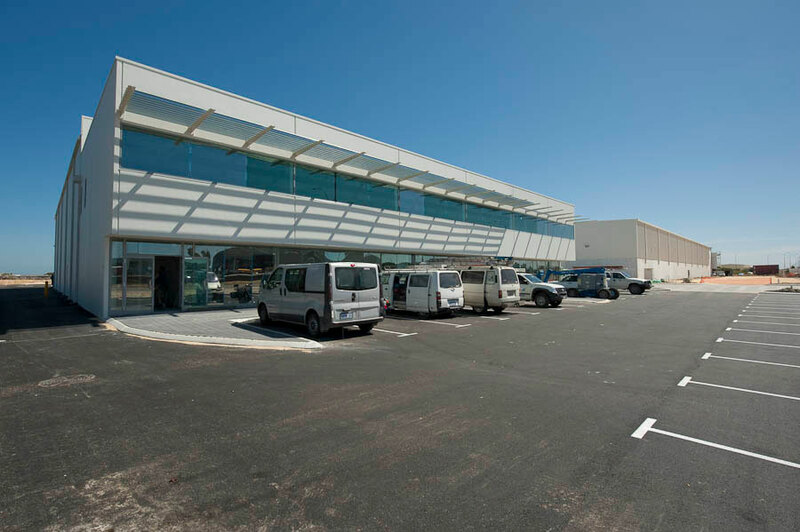 Constructed in 2013 and comprising four office warehouses, fast food outlets and a 24 hour service station, this development is an iconic stop in on the edge of the Airport. 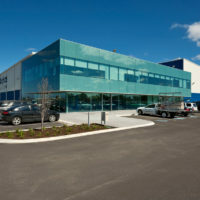 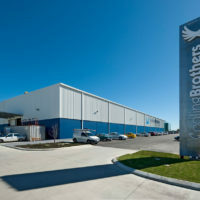 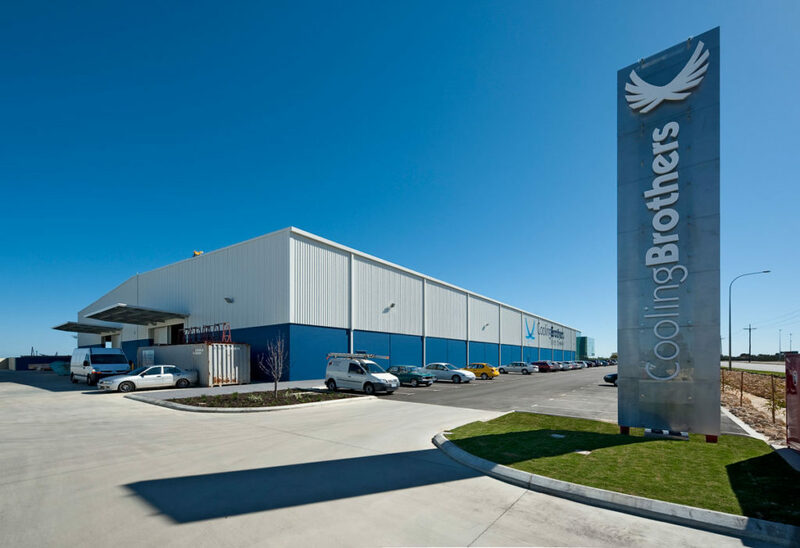 With three purpose built facilities, including Cooling Brothers Glass, Caltex and Red Rooster, Waypoint Business Park supplies great amenity to the transient workers of the Airport Park and the south eastern industrial areas. 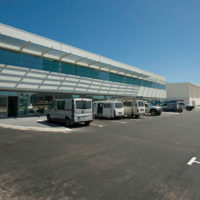 Bounded by Abernethy and Grogan Roads, this development sees 24 hour trade via Airport traffic. 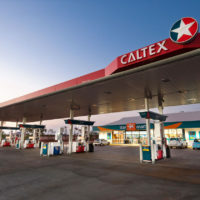 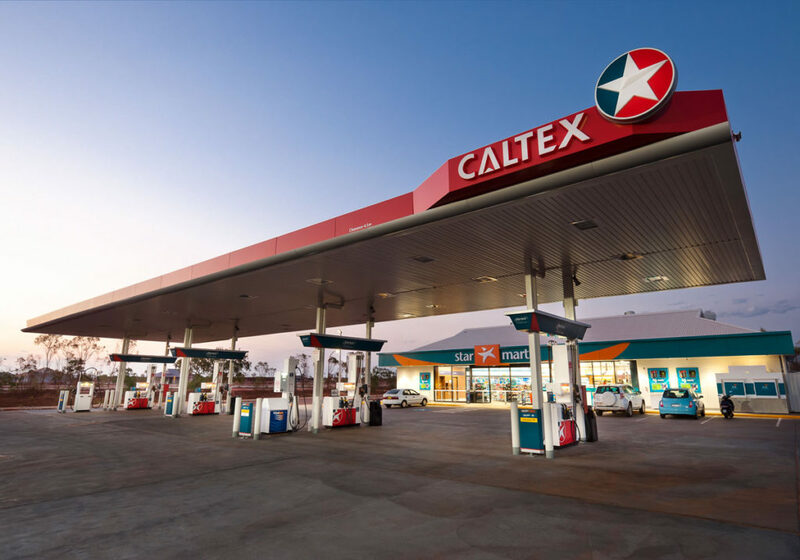 Further adding to the Caltex – Coxon relationship, Caltex Australia continued investments in the Coxon Group to develop and own their major truck fuelling station both in this location in High Wycombe as well as in Broome’s Blue Haze development in the north of the State.